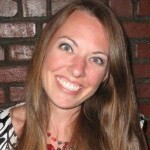 Which option for moisturizing indoor air is right for you? With their ability to soothe troubling symptoms that come with dry air, such as nosebleeds and dry, itchy skin, humidifiers are an especially useful appliance to have in your home. Take a look at the many humidifiers on the market, however, and it can be a bit confusing as to which variety is right for you. 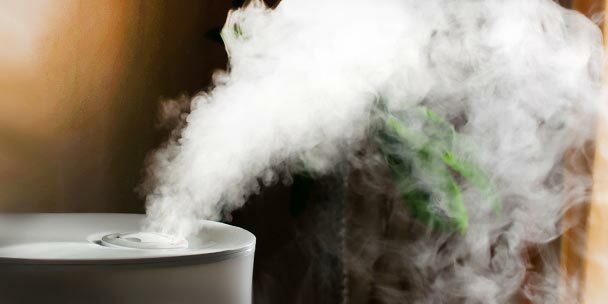 Two main types of humidifiers exist: cool mist and warm mist. Understanding the differences between the two types of humidifiers will help you choose the ideal model for your home environment. 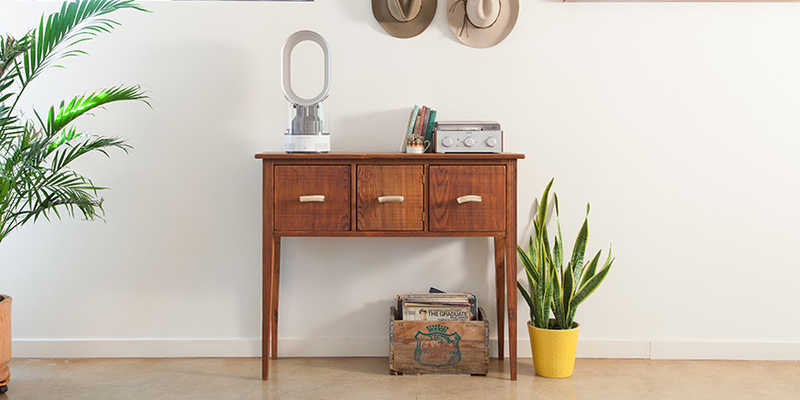 Cool mist humidifiers are so named because they don’t have a heating element. As a result, the water vapor they release into the air is room temperature or cooler. 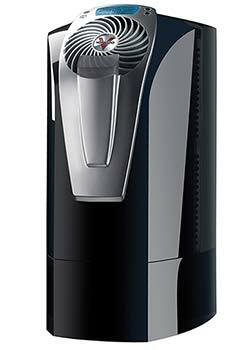 Two main types of cool mist humidifiers exist: evaporative and ultrasonic. Evaporative cool mist humidifiers feature a fan that directs dry room air into and through an evaporative wick filter that absorbs the water you’ve put inside of the humidifier. When the air that is pushed by the fan goes through the filter, it evaporates and is released into the air, humidifying the nearby area. 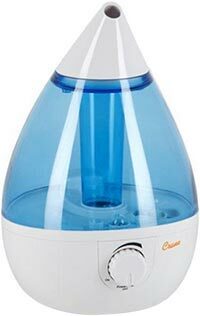 Out of all the cool mist humidifiers, this machine provides the most natural way of humidifying the air. It is, however, also the noisiest. 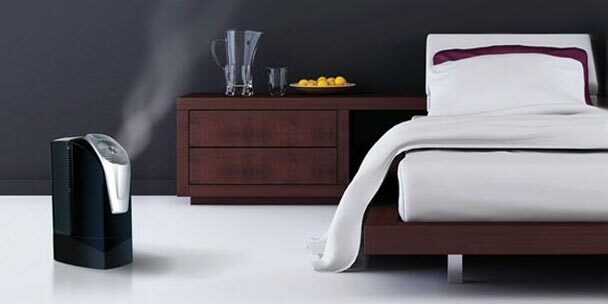 Possessing a more modern technology, ultrasonic cool mist humidifiers don’t use a fan, but instead feature a vibrating metal diaphragm that uses an ultrasonic frequency to break down the water in the humidifier into minute drops that then transform into a cool, foggy mist that is released into the air. These machines tend to humidify the air a little more quietly. Because they have no heating element, they use less electricity to run than warm mist humidifiers and are also more energy-efficient. They are safer to use around children, because there is no risk of scalding or burning, as can happen with warm mist humidifiers. The lack of a heating element also means that they are less expensive. They can humidify more square feet at a time than warm mist models. 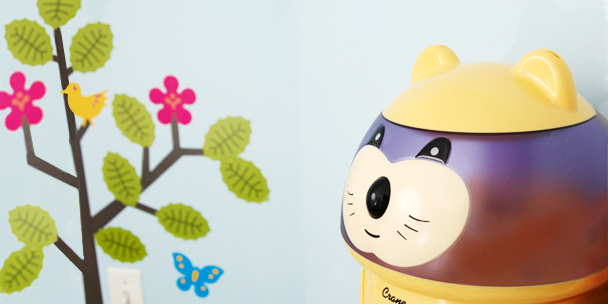 This type of humidifier is recommended to help you manage the symptoms of croup in infants and young children. Without a heating element, harmful bacteria and mold can build up in the machine’s water tank, and in the case of evaporative humidifiers, in the wick filter. Those potentially harmful substances are then released into the air. This is especially a problem if the unit is improperly maintained. With evaporative humidifiers, the wick filter requires regular replacement. Changing out the filter should be done every one to two months, depending on water quality and frequency of use. 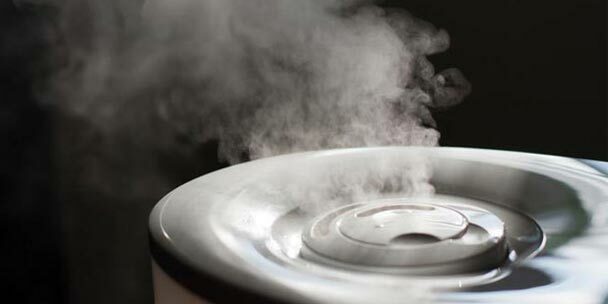 As their name suggests, warm mist humidifiers consist of warm steam that is created by a heater within the humidifier. Such appliances boil the water within the water tank, which creates a gentle spray or mist of warm water that is then released into the room. 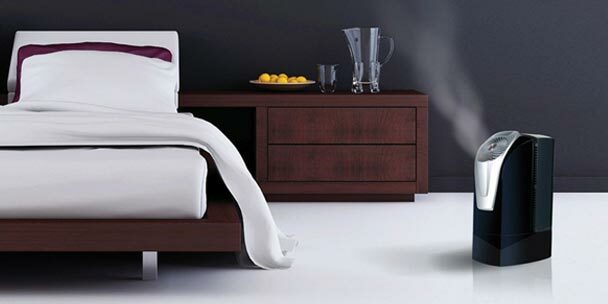 Some warm mist humidifiers include a pad that absorbs minerals from the water rather than releasing them into the air. Many models also include a reservoir for putting oils that aid in breathing, such as eucalyptus. Some doctors prefer warm mist because the warm vapor makes breathing easier. The unit also heats the water, and this process kills harmful viruses, germs and mold that would otherwise become airborne. The warm mist emitted is particularly soothing during cold and flu season, as it causes the breathing passages to relax and open and mucous to flow more easily. Mist created warms the air, reducing the need for heating during cold months of the year. These machines operate more quietly than cool mist models. Because they contain a heating unit, they tend to be more expensive. They use more electricity than cool mist models because they have a heating element. The water in the chamber boils and becomes extremely hot, creating a scalding danger for curious toddlers and small children and even adults who may accidentally spill the contents. Now that you know the various attributes of warm and cool mist humidifiers, you can choose the type that’s right for your lifestyle. If you are unable to make a decision between the two, opt for a dual ultrasonic model that provides the option of creating warm or cool mist.